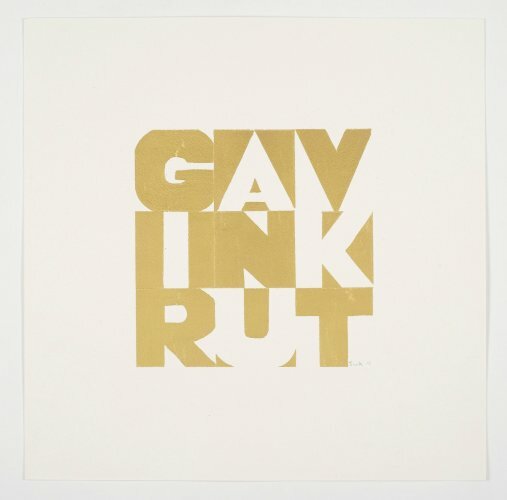 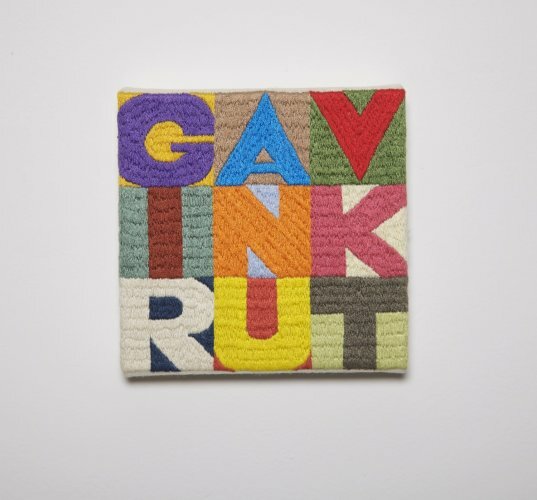 Like all artists, Gavin Turk's name is his brand and in the schizophrenic title for this show, he turns it into a family brand. 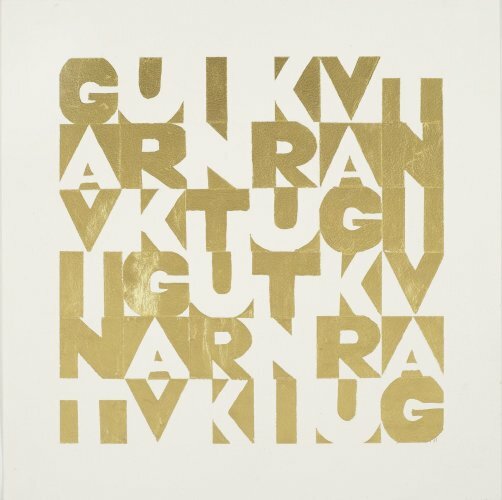 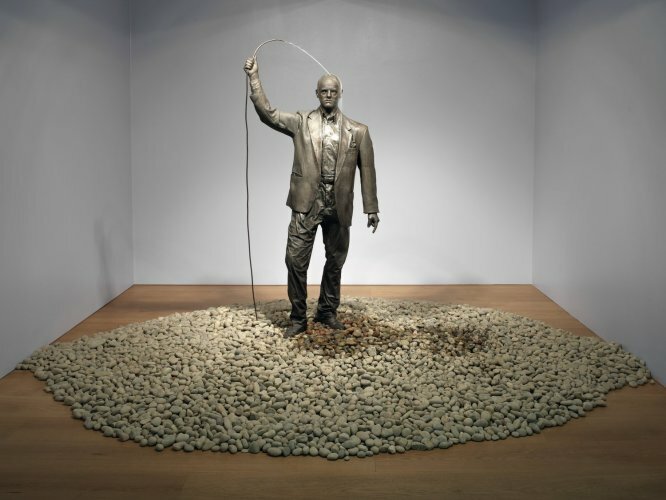 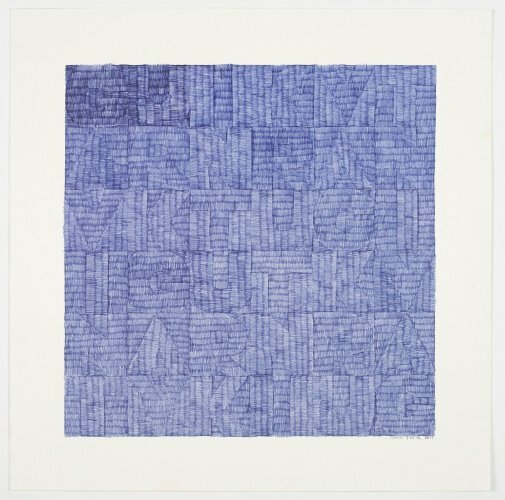 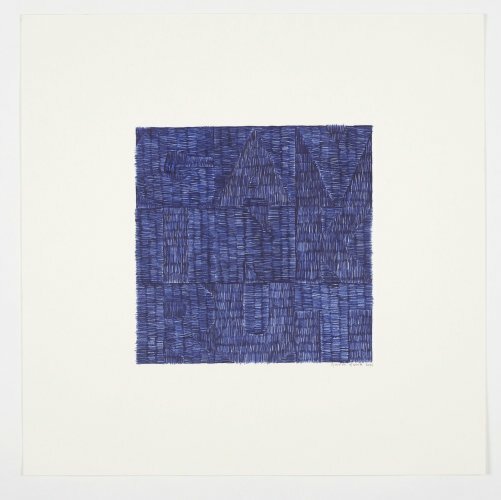 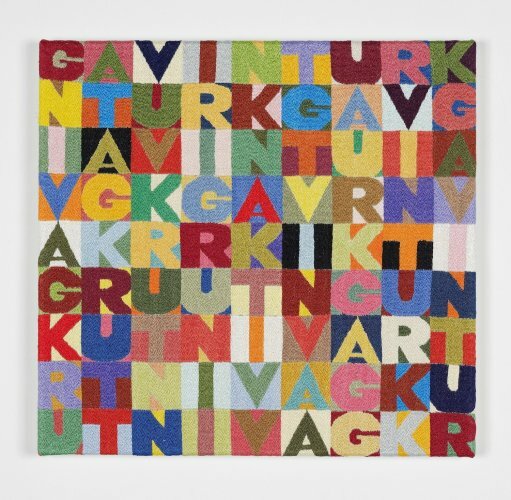 Throughout 25 years of artwork, Turk has questioned authorship, identity and the handmade. 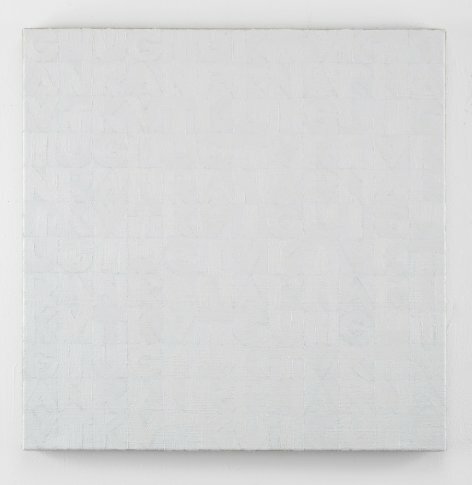 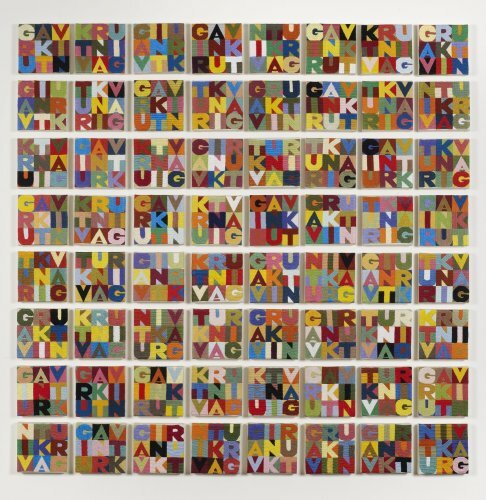 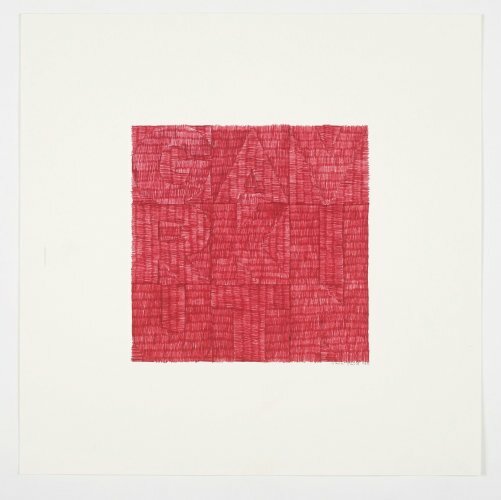 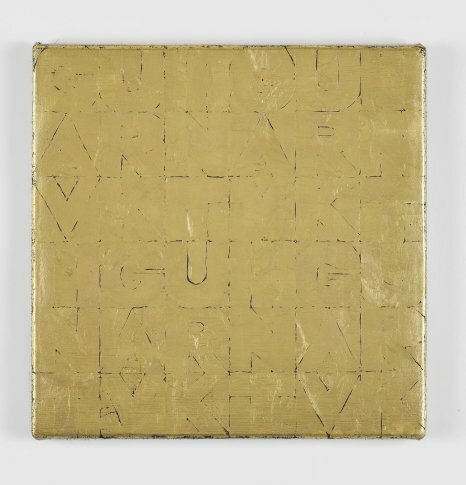 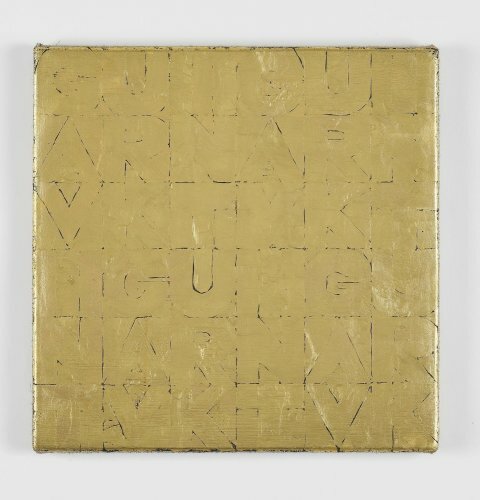 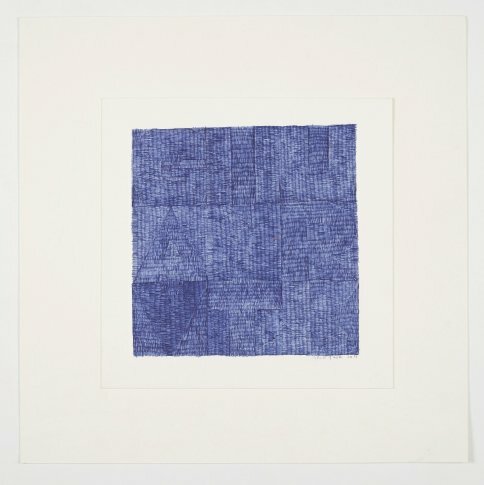 This new exhibition is no exception, but here, he chooses to pay homage to Alighiero Boetti, an Italian conceptual artist prominent in the sixties and seventies, who is the subject of a Tate Modern retrospective, running 28 February - 27 May 2012. 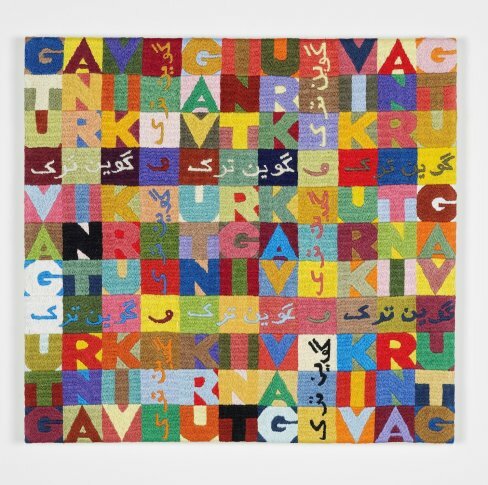 Boetti was fascinated by symbols and created embroideries of the world map, with each country made from its own flag. 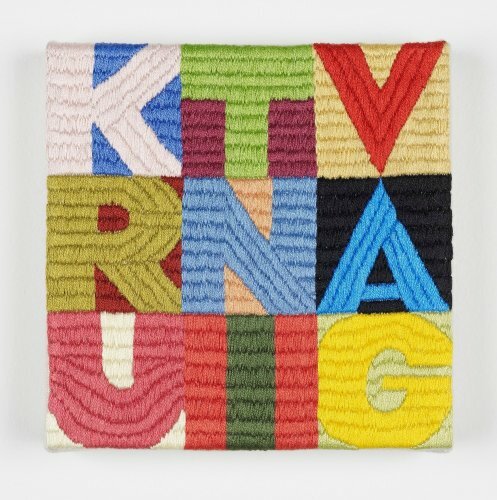 He saw his role as orchestrator, rather than executer of a work, with his original Mappas based on a schema by friend and collaborator Rinaldo Rossi and embroidered by a team of craftswomen in Kabul, Aghanistan. 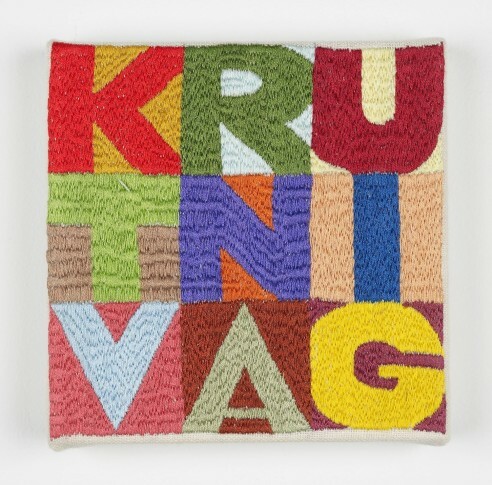 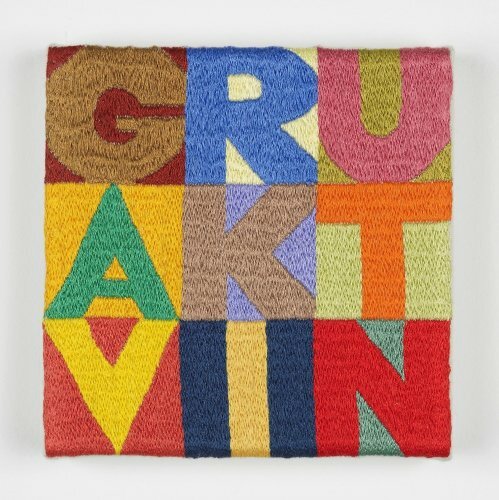 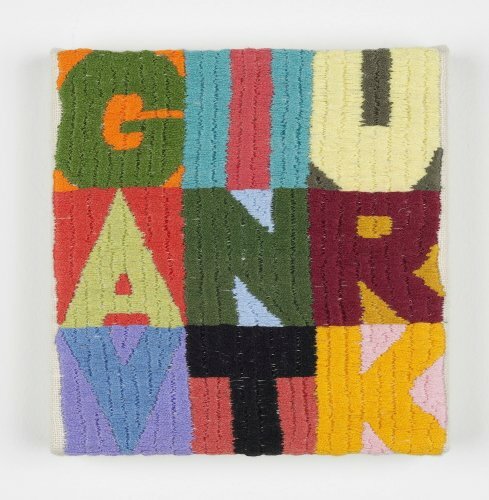 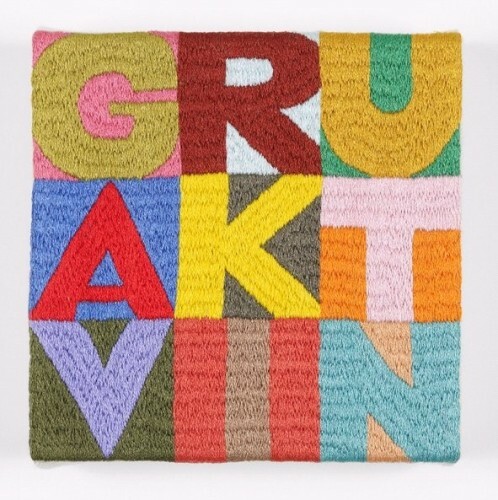 Like Boetti, Turk is collaborating with a production team to create his latest embroideries. 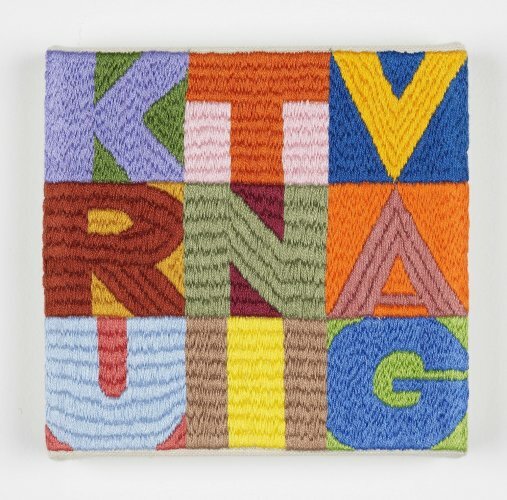 The designs will be worked up by members of Fine Cell Work, a charity and social enterprise that teaches needlework to prison inmates, in order to support the rehabilitation process. 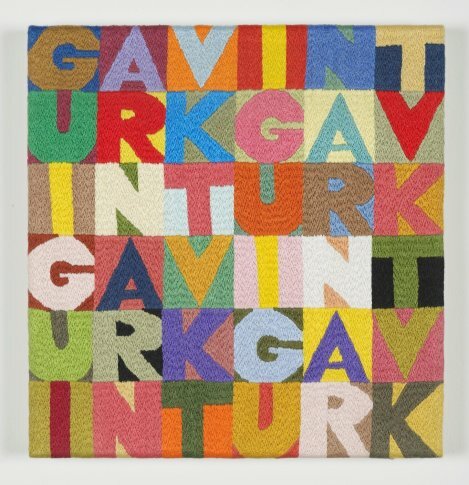 "I think one of the interesting things about tapestry is how slowly the picture comes out of the picture frame," says Turk. 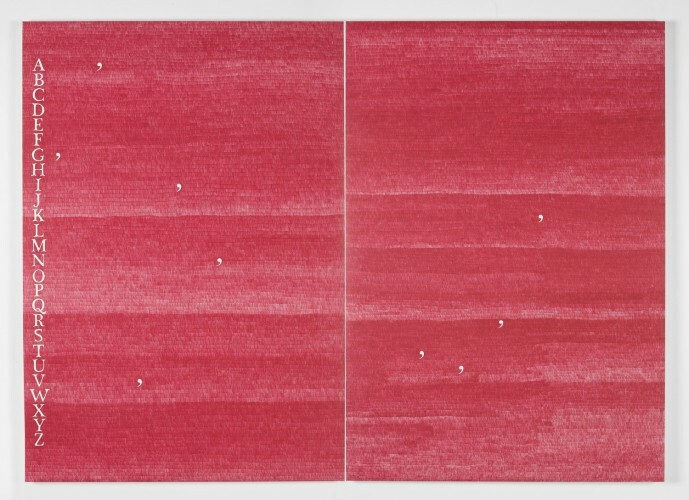 "It's so intense. 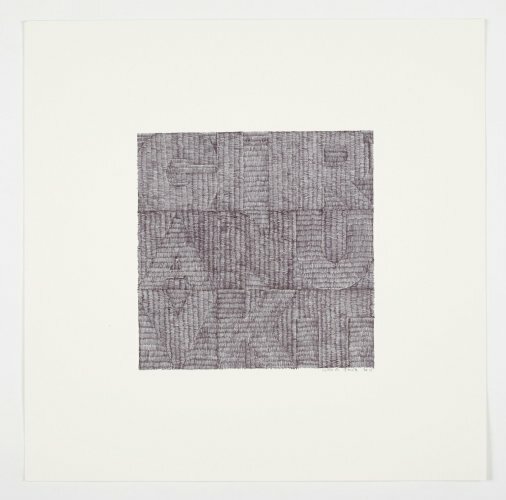 You have to go close and further away and close and further away; it's like the image slowly unweaving itself."